A good case can be made for this song to be ranked higher than the ninth spot, maybe even in the top five. But I’m going to keep it in this spot because it provides a sort of continuity from the #10 song, Quê Hương Chiến Tranh or Country At War. The title means eight urban roads or ways. 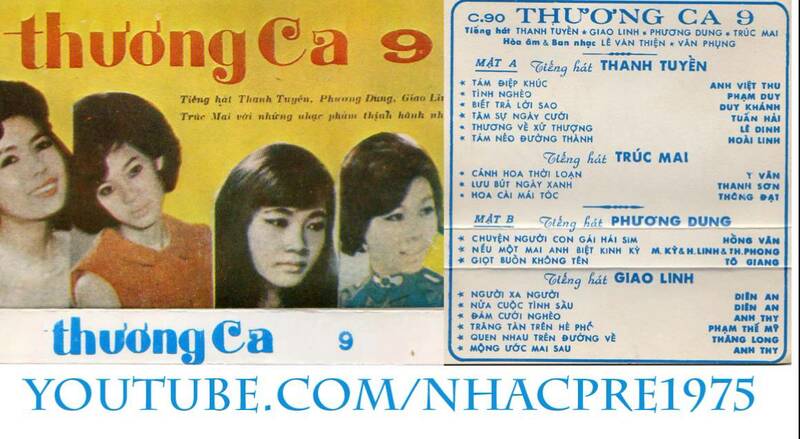 While nẻo đường is used enough in writing and speaking, it isn’t clear why Hoài Linh, author of the song, chose eight instead of four, six, or nine – all of which have the same accent tone as eight in Vietnamese, which is dấu sắc. 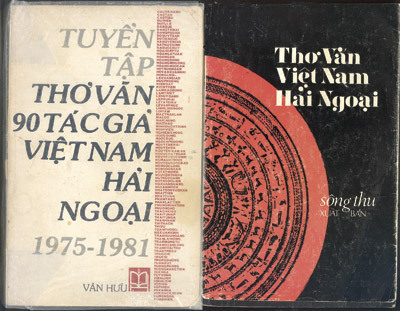 In an online analysis last year, Cao Đức Tuấn makes the argument that the phrase tám nẻo đường thành is particular to the city of Saigon. He suggests an association to the old octagonal Citadel of Saigon – Thành Bát Quái – constructed in the late eighteenth century with crucial engineering assistance from French allies to the first Nguyễn emperor Gia Long. The evidence on this particular point is thin. But the larger point that the title refers to Saigon is plausible, if for other pieces of evidence in the lyrics.